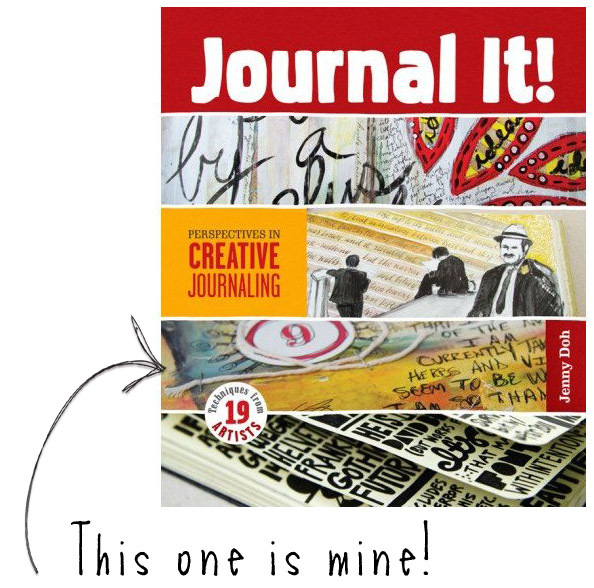 Book arts, journaling, and collage come together in Journal It!, where 19 mixed-media artists showcase their signature techniques, tips, and creativity boosters. The featured work ranges from lettering expert Jill K. Berry's beautifully calligraphied travel journals to Jeannette Sclar's whimsical gardening books, and the techniques include everything from toner-based transfer to stitching with fabric and paper. With over 200 inspirational photos to guide them, even beginners can create works of art right from the start.